Yesterday, at the Santa Barbara Farmers Market, the flower vendors were selling these beauties (pictured above), known as the Bells of Ireland. Their green color is lovely and is said to be reminiscent of the green hills of Ireland. 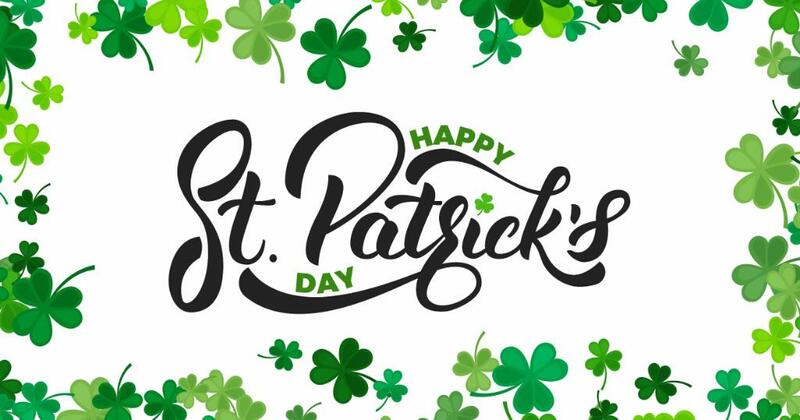 Enjoy your Sunday, and Happy Saint Patrick's Day! Alexandra, I have never seen Bells Of Ireland before and they are gorgeous. I admired how full and lush they are. Green is one of my favorite colors and I've got some on for my showings later today. Happy Saint Patrick's Day! I love the photograph and the excellent paired quote. I have never heard of them but would love to have them fresh in a vase in our living room today. Hello Ron and Alexandra Seigel very nice flowers. Happy Saint Patrick's Day to you too. Those are so cool. Love all the quotes. Especially theffirst one as I think it is so true. Happy St. Patrick's day. And a Happy St Patrick's Day to you as well! I do love that first quote!!! Good morning Ron and Alexandra Seigel - "Be Yourself: Everything Else is Taken" is the best branding statement I have heard.